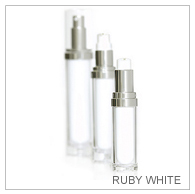 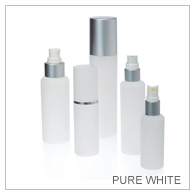 From the simple and elegant Pure White bottle molded in soft-touch to the sleek Ruby bottles that defines luxury, our In Stock In Style selection of Bottle + Dispenser offers an extensive collection of stock bottles in variety of materials and styles to provide you with aesthetic and functional versatility. 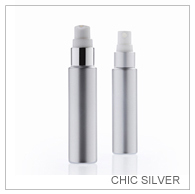 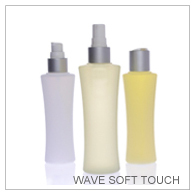 Each stock bottle is paired with a matching treatment, lotion, fine-mist dispenser or closure suitable for any cosmetics and personal care product use. 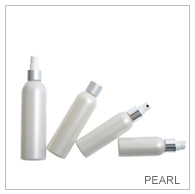 If you are interested in creating an integrated look for your product line, select the “Gallery + Coordinating Items” tab to view recommended matching items as well as gallery images of selective products.